NEAT is proud to present Camp Wildlings, an unplugged, kid led summer of exploration in our own backyard for participants 7-12 years old. The goal of Camp Wildlings is to discover the magic of nature in our community and explore all of the wisdom she has to offer. Camp days will be largely driven by participants and will include wildlife safety, plant identification, creek stomping, tadpole chasing and lots of imaginative creations like rock sculptures, basket weaving and whatever else our hearts dream up. Our goal is to return dirty, sun kissed kids to share their excitement of the world around them. Week #2 includes an optional family camp out on Thursday evening – don’t miss a summer to remember! Participants are required to bring a backpack with water, hat, sunscreen, bug repellent, waste-less lunch, and a change of clothes. We will provide an exploration kit for each participant to use throughout the week. Camp runs from 9am to 3:30pm Monday through Friday with before and after care available for $5 an hour. 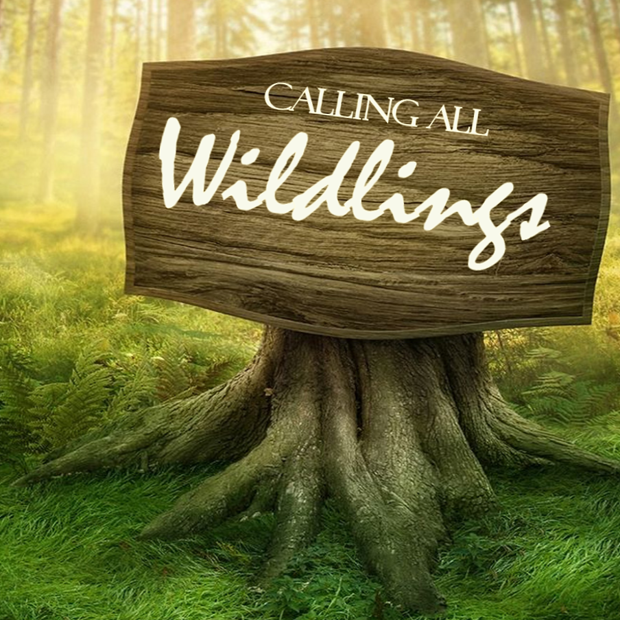 Camp Wildlings costs $250/week and requires a $50 non-refundable deposit.